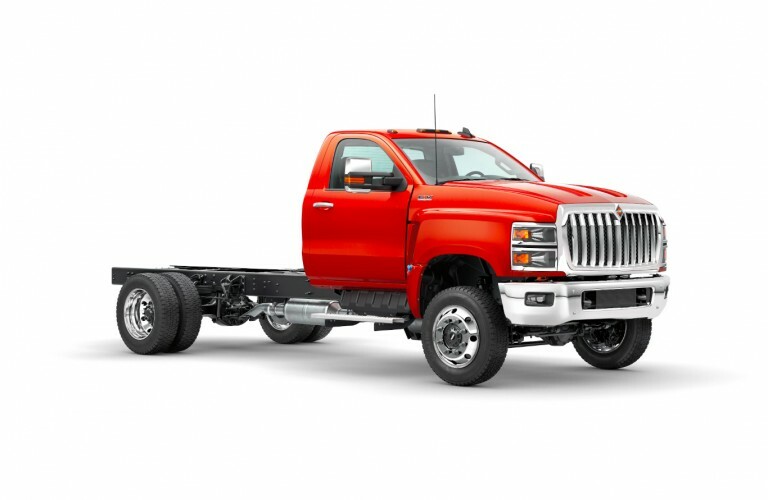 The CV™ Series is a truck built to be as tough and adaptable at its big brothers. With commercial-grade design and production, the CV™ Series opens up a world of commercial-grade possibilities. GVW 16,000 - 22,900 lbs. Front axles Dana Spicer: 6,000 - 8,000 lbs. Rear axles Single Rear Axle Dana: Single Reduction: 10,000 – 15,500 lbs.